 Second Stage Company is open to young people grades 6 – 8. 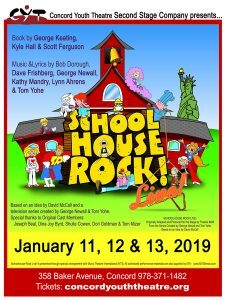 This company performs plays that are literature based and age appropriate for all. Second Stage is for children who want to perform in a full scale musical but don’t want the time commitment of a MainStage schedule. Second Stage rehearses twice a week on Monday and Tuesday evenings from 6:30pm – 8pm culminating in one weekend of performances in January. Tech week rehearsals are scheduled for 4 additional days the week before opening night. Participation in this program is by audition and tuition is $425. CLICK HERE to sign up for an audition. Please call 978-371-1482 or email us with any questions.